Mohali has taken over as next President of the North Zone Orthopaedics Association. This is an association of orthopaedic surgeons working in seven states of North India with its membership of about 800 orthopaedic surgeons. 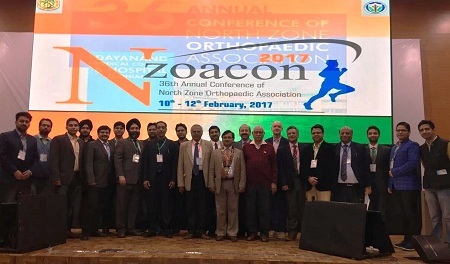 The association focuses upon the development of orthopaedic practice in North India by regularly conducting meetings, workshops and getting International faculty to update the orthopaedic surgeons in newer techniques and concepts. 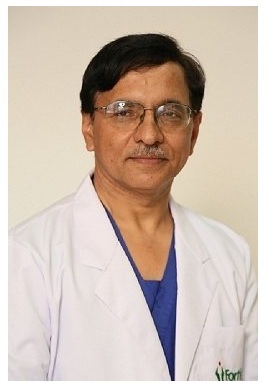 Prof Sen has been earlier associated with PGIMER Chandigarh and his career spans over 30 years as an orthopaedic surgeon, apart from routine clinical work and mastering the surgical techniques. He is well known for his innovations in the field of pelvi-acetabular trauma, where he represents Asian continent in the four-member world AO pelvic expert group. In addition to more than 180 research papers including more than 100 in PUBMED indexed journals, he has 4 patents to his credit. He has travelled extensively around the globe presenting more than 300 guest lectures in many countries. He has also been a visiting Professor in Germany and USA. Currently, he is also the President of Association of Pelvia-Acetabular surgeons of India and has earlier been vice President of Indian Orthopaedic Association. He has been awarded first ever Golder Jubilee oration award by Indian Orthopaedic Association. He has also been the recipient of SAARC countries Orthopaedic association award in addition to more than ten Orations awards. Prof Sen has been regularly conducting training workshops for teaching orthopaedic surgeons across all adjoining countries in Indian subcontinent. In addition to performing routine knee and hip replacement, Prof Sen is also known to handle most complicated revision hip and knee arthroplasty. 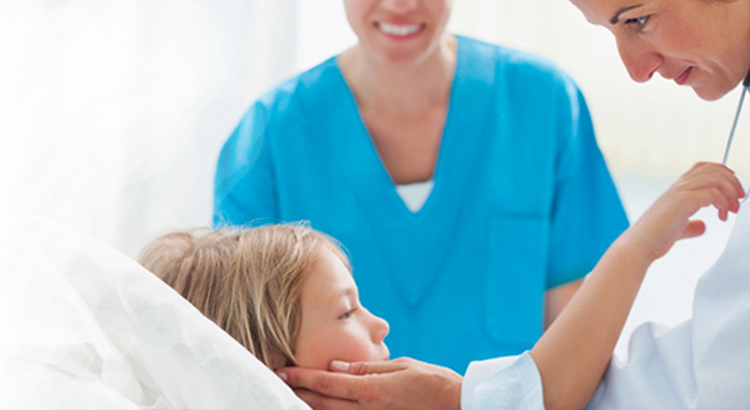 He has done extensive work on stem cell therapy in the avascular necrosis of hip joints which has already been internationally recognized, and he gets many patients from around the globe to India for this therapy.